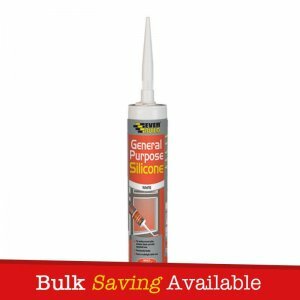 Bond It GP200 is a multi-purpose, quick curing, mould resistant, low modulus silicone rubber sealant with fungicide, suitable for most sealing jobs around the home. 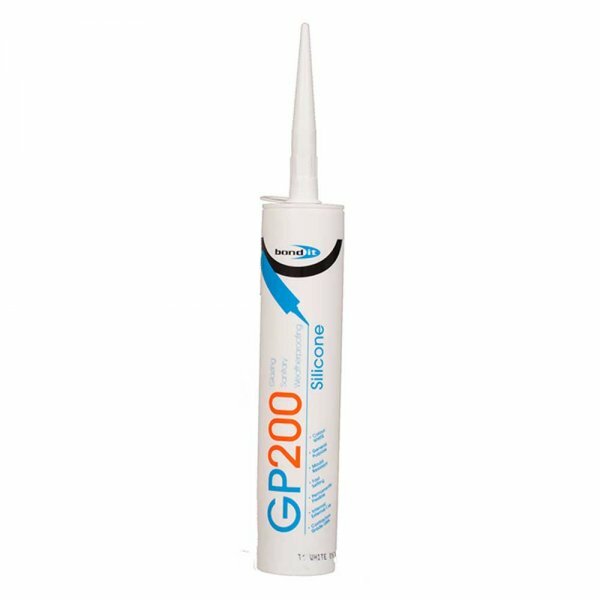 GP200 is suitable for sealing and waterproofing in areas of high humidity. It has excellent adhesion to glass, glazed surfaces, ceramic tiles, many plastics and most paints. 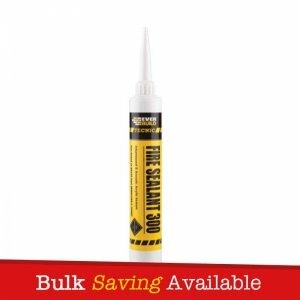 – Suitable for sealing and waterproofing in areas of high humidity. 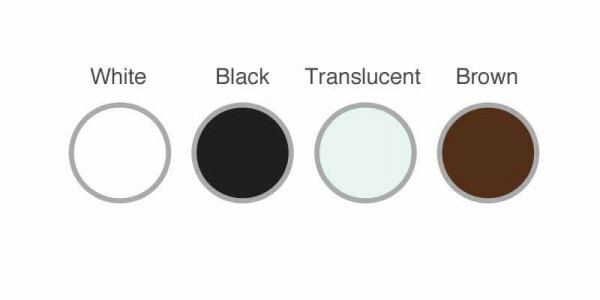 – It is ideal for the following applications – kitchen work tops, bathrooms, showers, utility rooms and general DIY applications. 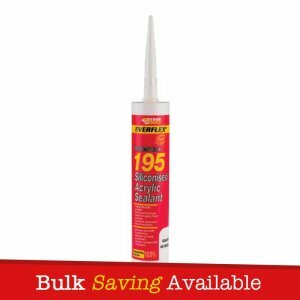 – Can be used in the following areas – car’s, boat’s, caravan’s and house’s. 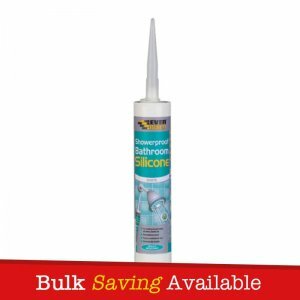 – Contains a fungicide, suitable for sanitary applications. 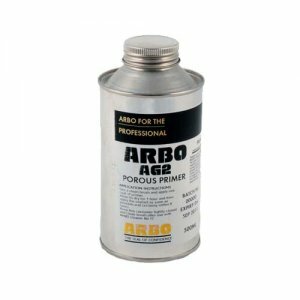 – It has excellent adhesion to glass, glazed surfaces, ceramic tiles, many plastics and most paints. Bond It GP200 is packaged with a handful of nozzles.